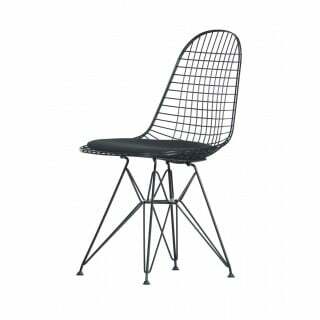 The Eames Collection - Aluminium Chair, Soft Pad Chair and Lobby Chair - also has matching tables. The bases, tables and chairs are well suited and compliment each other. The table programme is ideal for commercial, conference and domestic areas. There is a broad spectrum of individual tables in various sizes or custom made individual table units according to requirements.